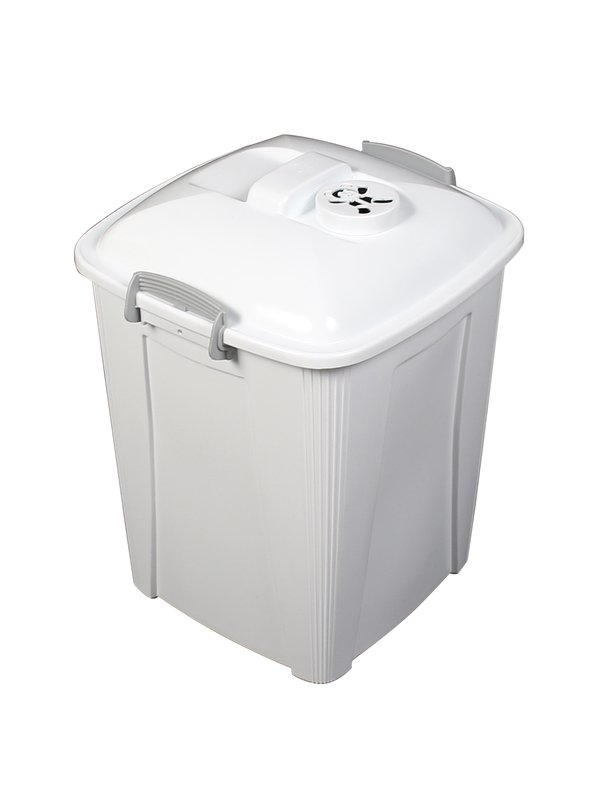 Keeping your nursery smelling fresh is easy with the Odour-Free Diaper Pail. The activated charcoal filter’s housing features an adorable teddy bear opening while trapping any odours housed within. 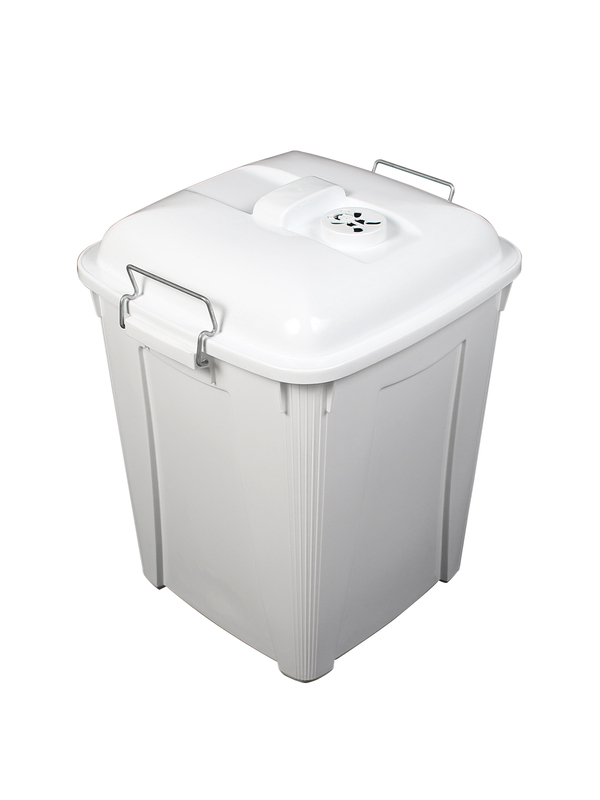 The 14 gallon bin has NEW plastic handles that ensure the lid stays tightly closed while the pail’s neutral white colour fits the décor of any nursery!